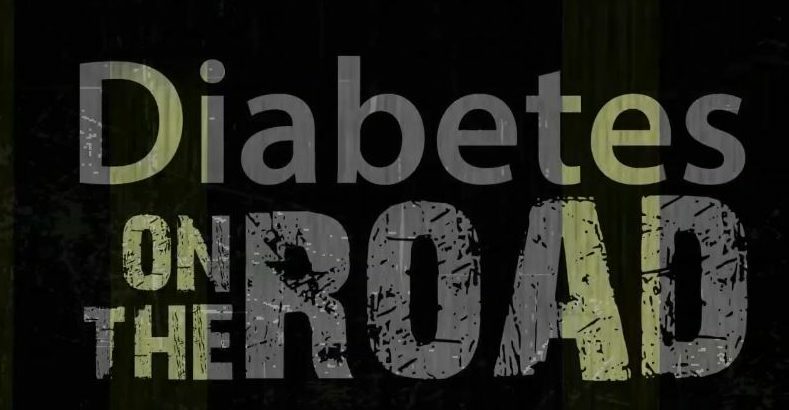 Diabetes and education are two terms that are intrinsically linked. Both patients and HCPs must take charge of a chronic problem, whose approach and management make a difference in the evolution of each patient. The management of diabetes requires the necessary tools so HCPs and their patients can go further in the knowledge, treatment and management of DM2. This is education in diabetes. To train the HCPs in an innovative way, combining various elements (interviews, communication skills, clinical practice) in the same accredited platform. We rely on the idea of ​​a documentary shot in road movie format, where the stories are integrated throughout a trip. In which what matters is not the journey itself, but the journey of the protagonists, the challenges they encounter and overcome along the way.